On 5 December 2018, 46-year old Indian national and Singapore Permanent Resident (PR) Uthirapathi Saravanan was sentenced to 12 months’ imprisonment for employing four male Sri Lankan immigration offenders to work as dish washers at different restaurants. Between October 2014 and October 2015, the Immigration & Checkpoints Authority (ICA) arrested four male Sri Lankan immigration offenders who were found working in different restaurants. 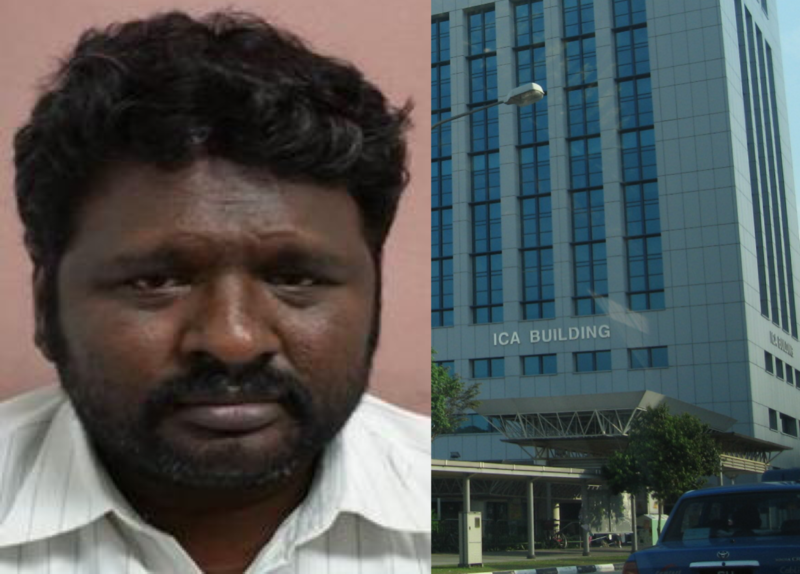 With information gathered from these arrests, ICA officers managed to identify Uthirapathi as the “boss” who arranged for their employment at various restaurants. Owners of these restaurants had also assisted to identify Uthirapathi as the representative of a cleaning company, who had provided the immigration offenders to them as dishwashers. Through extensive checks, ICA officers arrested Uthirapathi on 1 October 2015. 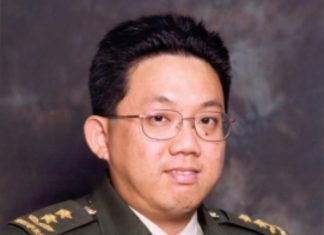 He was charged in court on 3 October 2015 and claimed trial to the charges. The trial was conducted between February 2017 and July 2018. Uthirapathi was sentenced after the conclusion of the court trial. Under the Immigration Act (Cap 133), anyone found guilty of employing a person who has acted in the contravention of Section 6(1), 15 or 36 or the regulations, shall be punished with imprisonment for a term of not less than six months and not more than two years, and shall also be liable to a fine not exceeding $6,000. Singapore PRs who have been convicted of a criminal offence will have their PR status reviewed by the ICA. The above is a press statement from the Immigration & Checkpoints Authority.